I actually joined this giveaway for my other blog Exotic Philippines, but since I know a lot of you guys want to grab the chance to win too! Then I want to share it here on Bloggers Tech! Exotic Philippines with the other GENEROUS bloggers have teamed up, gathered and work out this BIG TIME GIVEAWAY! I want to win this too but since I love my readers and it felt so great that you guys are keeping on thanking me every time I have a giveaway, so I’ll let you guys have it! <3 Let’s stop the drama and get on with the giveaway! OMG! Did I JUST say iPad? 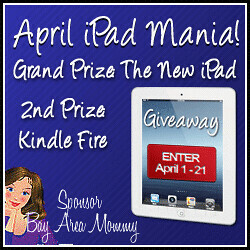 For this iPad Mania Giveaway it won’t be just the iPad we’re giving away! Oh yes! So why not join this BIG TIME giveaway then? We will ONLY accept entries from April 1 at 12:01am EST until April 21 at 11:59pm EST. There are no mandatory entries but there are lots of ways to gain more entries to the giveaway, and of course to get a chance to grab any of these gadgets that everyone is drooling for. But the more tasks you complete, the more chances of winning, the more chances of having your hands on these! YOU must be at least 18 years old to be eligible for the prize! This giveaway is in no way sponsored, endorsed or administered by, or associated with, Facebook, Twitter, Apple or Amazon. If you really want to win this giveaway then you should totally do everything on the form below. Share the love! Let your friends, family or even your enemies know! Also, make sure that you’ve got your REAL E-MAIL or contact information typed on the form below. So that we could easily contact you, and you won’t lose the chance to win and grab your prize! 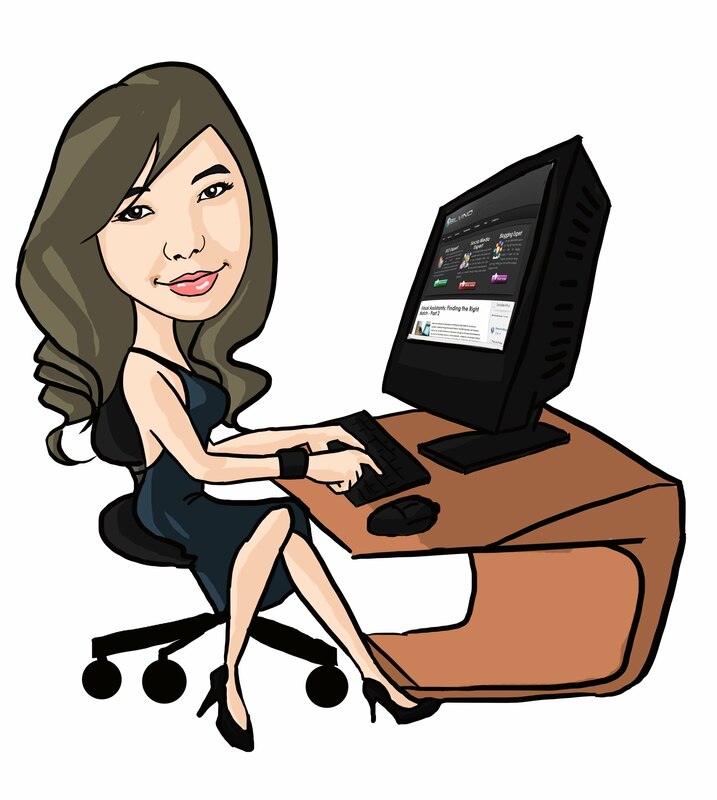 Lastly, include alice@bayareamommy.com to your email's whitelist to make sure that in case you are picked as the winner, the notification email would not go to your Spam folder.